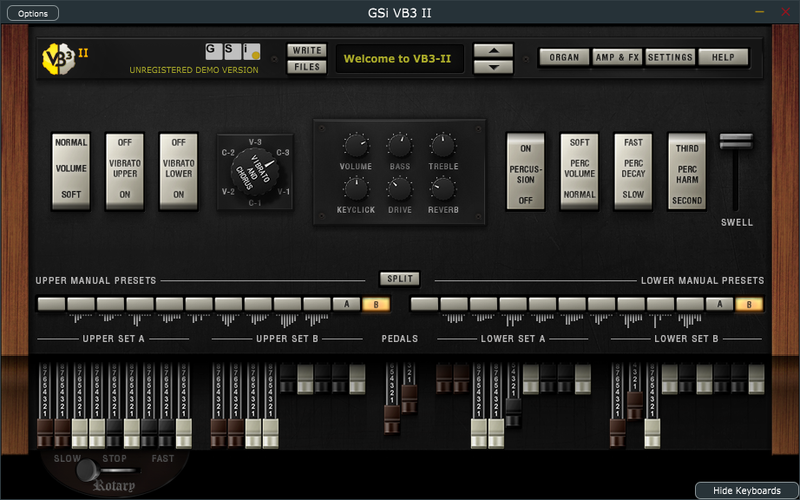 GSi VB3-II is the result of almost 15 years of study, research, experimentation and development of the simulation of a vintage Hammond B3 organ. It is the evolution of the GSi VB3 v1.x with a new sound, a new parameter set, endless possibilities of sound customization. TB MIDI Stuff is a highly intuitive full-featured modular MIDI & OSC control surfacefor iOS. You can design your own pages with sliders, knobs, faders, drum pads, XY pads, ribbons or jog wheels with the built-in editor. You are a software developer with great ideas on tomorrow's music?